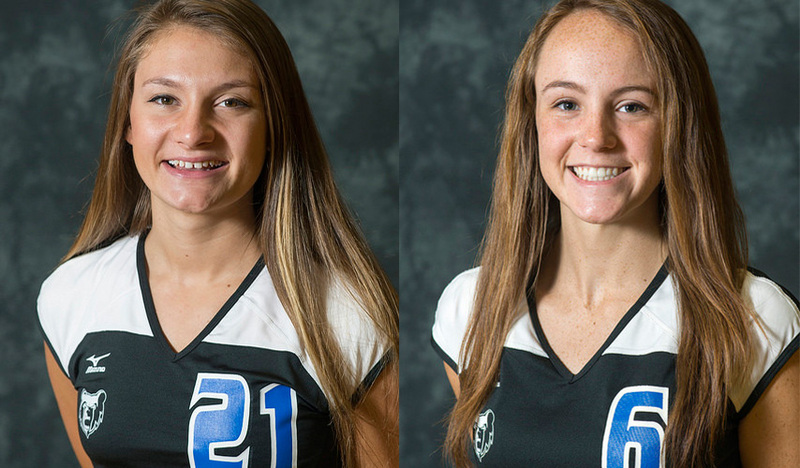 Two local freshman student-athletes from Kellogg Community College’s women’s volleyball team have been honored with postseason awards from the Michigan Community College Athletic Association. The KCC Bruins wrapped up their 2016 season last month, finishing with a 2-14 record in the MCCAA and a 4-23 record overall. It was the final season for the Bruins in their current home facility at the Miller Physical Education Building on campus in Battle Creek, which will be demolished and replaced with a new facility in 2017-18. For more information about KCC’s women’s volleyball program, visit www.kellogg.edu/volleyball.